A selection of original hand drawn images in a series of articles. Instructive, informative or just for the heck of it - all done with a little humor to lighten the load. 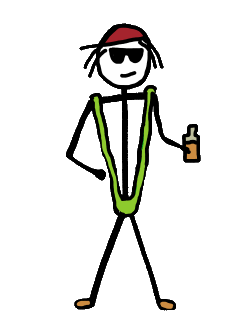 ​AZ collection of stick figure drawings and occasional articles follows below.